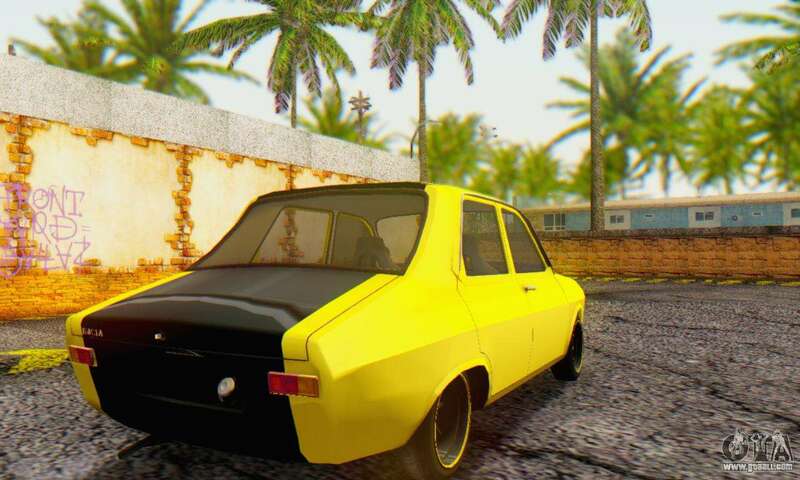 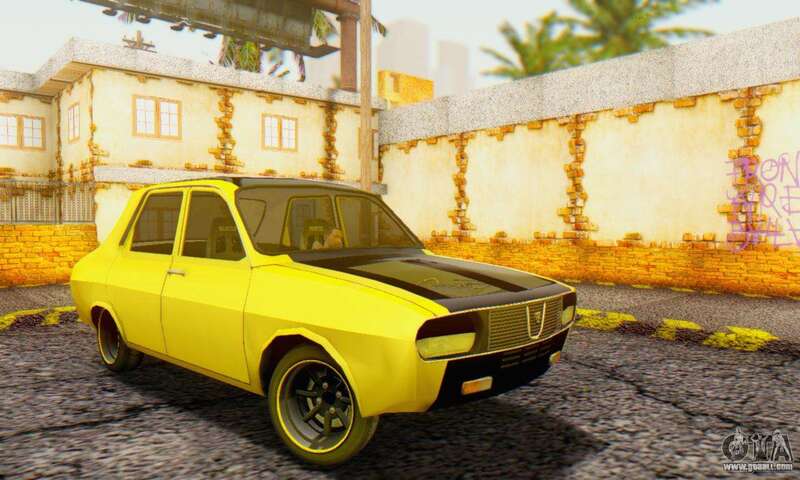 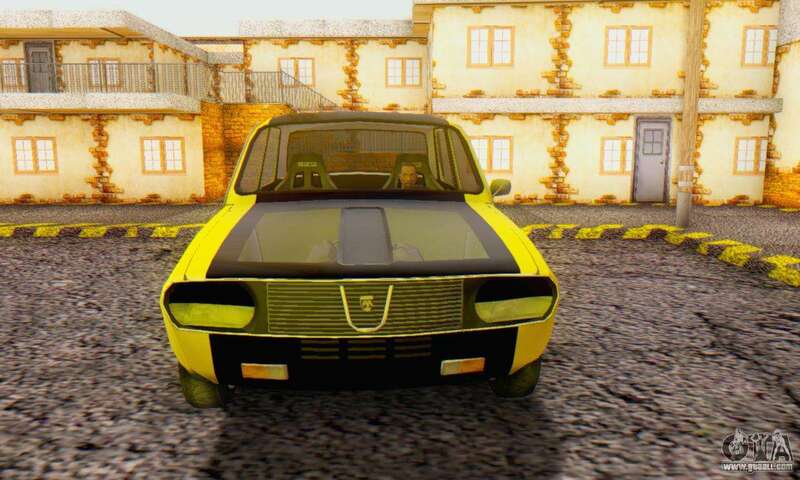 Mod cars Dacia 1300 Old School for GTA San Andreas. The model car is made in good quality. 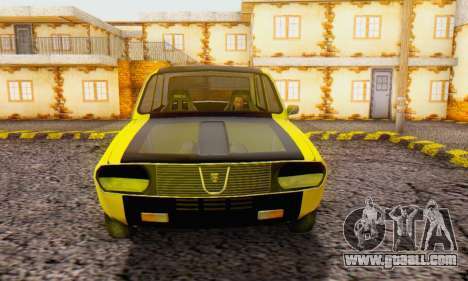 Download mod Dacia 1300 Old School for GTA San Andreas, please follow the links below. 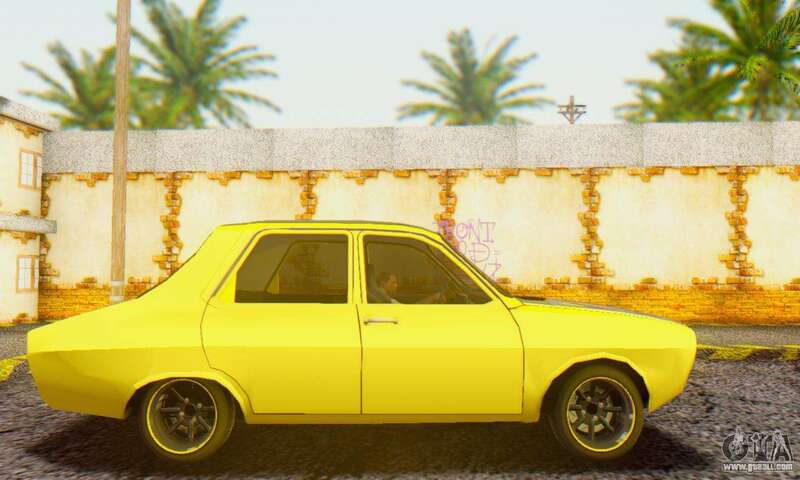 By default, the mod is set in two clicks replacement Hermes, but thanks to our installer with automatic installation, you can replace any other standard vehicles in the game.